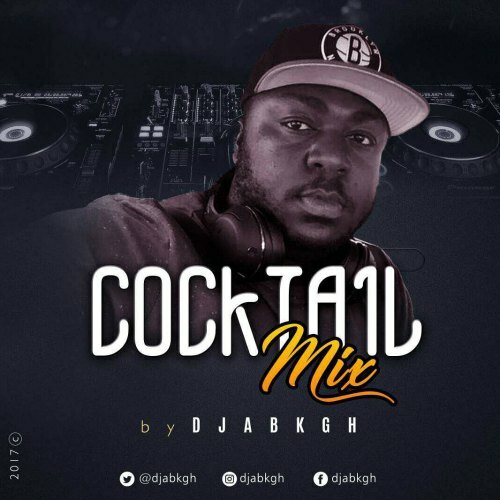 DJ ABK of One Mic Entertainment has added to his catalogue another release dubbed “The Cocktail“. As the name suggests, it is a creative merger of your favorite songs. Take a listen , drop a comment below and SHARE .